Repairing tiny holes in your teeth. Perfectly matched to your own tooth colour. Fillings were traditionally made of metal amalgam containing mercury, but in recent years, white fillings have become increasingly popular for both aesthetic and environmental reasons. First Choice Dental Clinic uses only mercury free restorations and offers a range of cosmetic fillings designed to strengthen the teeth. The simple kind of white filling is made of composite that contains quartz resin and a light sensitive agent. These fillings are very natural-looking and can be fitted in a single appointment. Composite fillings are bonded to the teeth and can be used for both the front and back teeth. Different shades are available to ensure the filling blends in with the natural tooth colour. First the decay is removed, the cavity cleaned and a bonding agent is used. Then the composite material is placed in layers and a special blue-coloured light is used to harden the material. 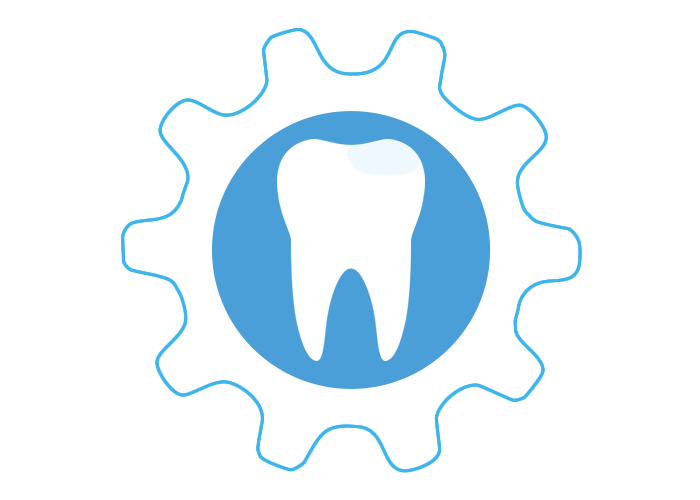 Modern fillings are much stronger than their older counterparts.